Moving your Stuff from home to your university can be pricey business. As a student, you cannot afford the high cost of student removals. not just that, the headache and trouble of packing the sleepless nights of sorting your things after you come in from the pub can be tiring and maddening. Moving out is really one of the testing things you can do without, and can you get that extra pair of hands to help you. There is a solution to your problems. Manchester Student moving businesses are being advertised on the web. If you are a student travelling a long distance like back home to Surrey from Manchester get a lift back and safe on the train fare. Students can move smoothly with NicksRemovals.co.uk our website is where all the effort is made to book your removal and perform your move internet users who are looking for student movers and student moving companies have plenty of reasons why they use the services of Nicks Removals. 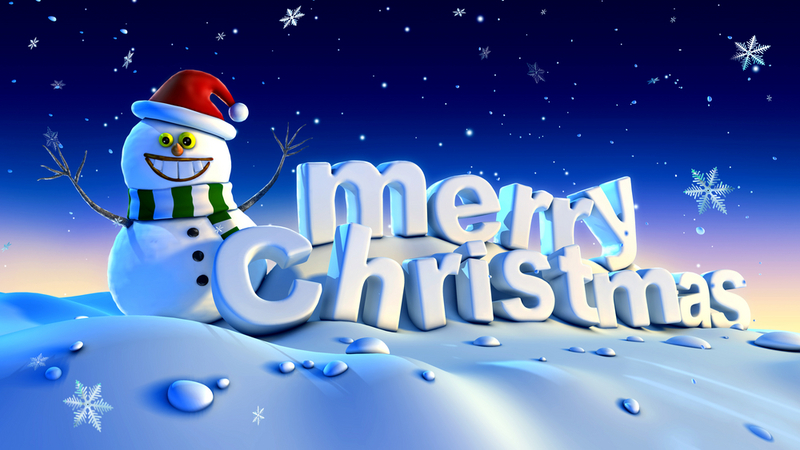 Nicks Removals would like to wish all our past and future customers a very merry Christmas and an happy new year especial to all who are moving over the festive period, try and take it in your stride and enjoy. Thank you for your continued support throughout and I hope that 2012 will be your greatest yet. Our Emergency Removal service in Manchester will be on call this Christmas; we are available to carry out any emergency moves over this Christmas. Our moving service of Manchester removals are here to ensure if any unexpected difficulties arise over the Christmas holiday period like you need a bigger dining table delivered. We can quickly dispatch a member of our team to your place, to deliver your item. Unlike most removal companies in Manchester who work a 8-9 Hour day, we are available 24 hours 7 days a week this includes holidays. So don’t let any unforeseen moving related problems ruin your Christmas this year, don’t let a small dining table or not enough chairs become a problem, were here to help. From all of us, have a very Merry Christmas and prosperous New year. or look below for specific boxes for your needs. Its more convenient than going to the local shops for used unsuitable boxes. 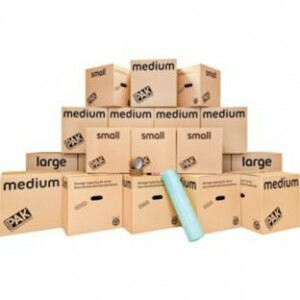 Argos removal boxes have a full range of boxes for all household items included bubble wrap and tape. All the home moving supplies you need to keep your items secure during the move. We offer advice on how to wrap and pack your belongings on our packing advice page. There is several ways to shop at Argos, boxes can be ordered online and delivered to your door or reserved online and collected at your local store knowing they are in stock! Pack 3 to 4 Bedrooms Storage Boxes – Pack 3 to 4 Bedrooms, House moving packs are great for the full house move. If you’re moving house this storage pack is just what you’ll need. There are enough eco-friendly boxes to pack up to three or four bedrooms. It also comes with brown self-adhesive tape, bubble wrap for those delicate items and a marker pen to label up the contents. from a smaller house a larger apartment this storage pack is just what you’ll want. There are enough eco-friendly boxes to pack up to one or two bedrooms and it comes with brown adhesive tape for sealing boxes. Bubble wrap is included for those delicate items and a marker pen to label up the contents. Outer pack size H104, W19 and D61cm packs 1-2 bedrooms. 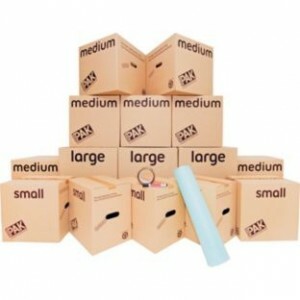 Set includes 5 small, 7 medium 3 large storage boxes, Marker pen, Bubble wrap, Brown self-adhesive tape. Small box size H35, W35, D25cm, Medium box size H40, W40, D40cm, Large box size H55, W46, D46cm. General information: Recyclable, Packed flat, Minimal assembly required. 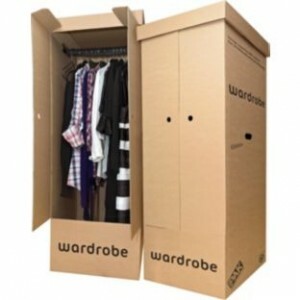 Set of 2 Cardboard Wardrobe Storage Boxes – Quality made removal boxes with hanging rail these boxes come flat packed so make collection easy if not being delivered a great asset when moving home and worth the money when you realise the time they will save you in ironing and packing. 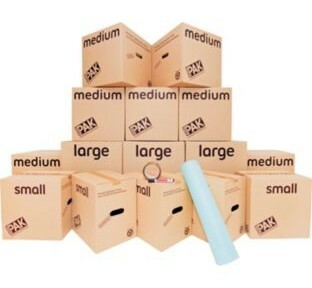 Boxes can also be purchased in smaller packs to suit all moves. used for all manner of packing uses. They are really sturdy, handy and robust and offer you a great storage solution. You can stack them in the van easily when moving and neatly in your garage, office or loft and even better these boxes are also eco-friendly. Archive flat packed storage boxes made from sturdy corrugated board. Lightweight with cut out handles for easy handling. Perfect for storing and archiving A4 and foolscap documents. solution. 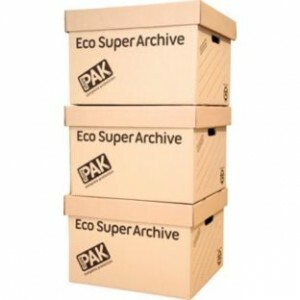 You can stack them together neatly in your garage, office or loft and even better; these boxes are eco-friendly. Storage capacity of 116 litres, Brown corrugated cardboard Set includes 5 large storage boxes, Stackable, Each box size H55, W46, D46cm. General Information: Recyclable, Packed flat, Minimal assembly required. When packing large boxes try not overload with heavy items overload try and use correct box. Bio-degradable 7.5 Metre Bubble Wrap This bio-degradable bubble wrap is ideal if you are planning to move house or send a fragile parcel through the post. It is the perfect material for guarding against breaking valuables and delicate household items when moving home. Size W0.5, L7.5m. This bubble wrap can be purchased in bigger rolls if required. This is essential if you are putting valuables in boxes its not a good idea to put china and breakable in boxes loose. set are ideal for the compact flat storage of bulky items. Such as; winter clothing, soft toys and bedding. Simply use the hose attachment of your vacuum cleaner for a great space saving solution. 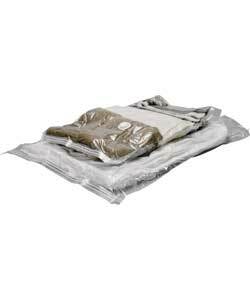 Comprises of 1 jumbo and 1 extra-large vacuum bag, Compress contents using your household vacuum cleaner. Zip closure, Capacity equal to 20 pillows, Size of large bag H60, W90, D14cm, Size of extra large bag H90, W100, D20cm. These are great when moving home and have many benefits. Student moving box packs StorePAK student moving boxes offer great value for students moving. Packed with 9 moving boxes and bio bubble wrap not forgetting the tape for sealing boxes. They deliver everything necessary to pack your stuff and move your student belongings between home and university. Boxes are strong and eco-friendly. Discount Argos Removal Boxes for Storage and Shipping! We can handle any size move from a one room efficiency to a thirty room mansion. Our wholesale moving boxes and wholesale moving supplies ship flat saving you money. We stock many different size wholesale moving boxes and all the moving supplies you will need to keep your move organised. Like different sized discount moving boxes, packing paper, packing tape, bubble wrap and even a marker. Add a box bundle or two to your order and you will have everything you need for your next move delivered quickly to your door located UK nationwide.